Tony Matterhorn will not be returning to Reggae Sumfest Soundclash and he is blaming corporate Jamaica. 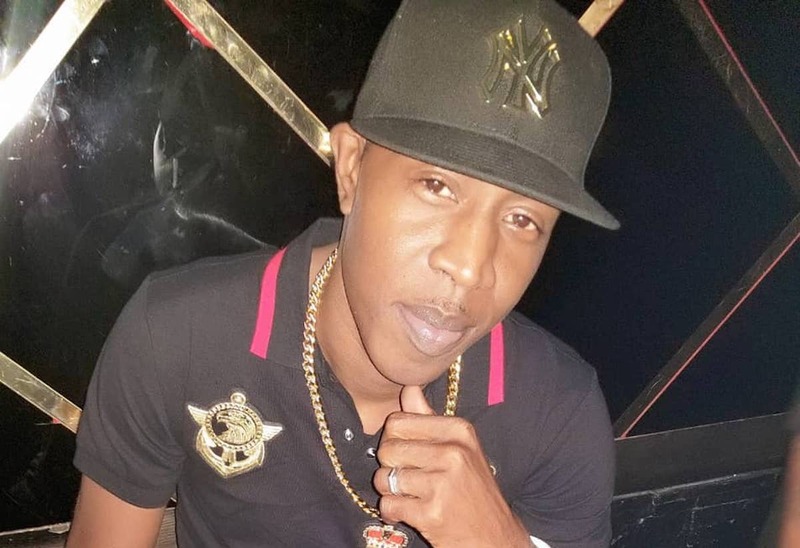 Tony Matterhorn has been one of the most iconic names in dancehall soundclash over the past three decades so anywhere there is a clash you can find the veteran sound system selector. Don’t expect to see him at Reggae Sumfest come next year after being crowned the runner-up this year. The disc jockey says his style of clash doesn’t fit well with the Sumfest format. Tony Matterhorn added that the only reason why he returned to the event this year is because he won last year and wanted to defend his title. 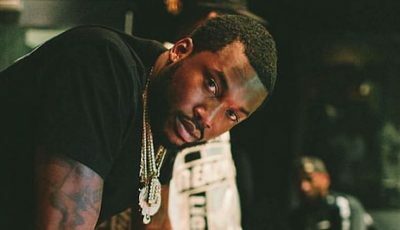 The sound selector was accused by fellow selector Ricky Trooper of violating a clear rule of no “indecent language” which he said he didn’t.